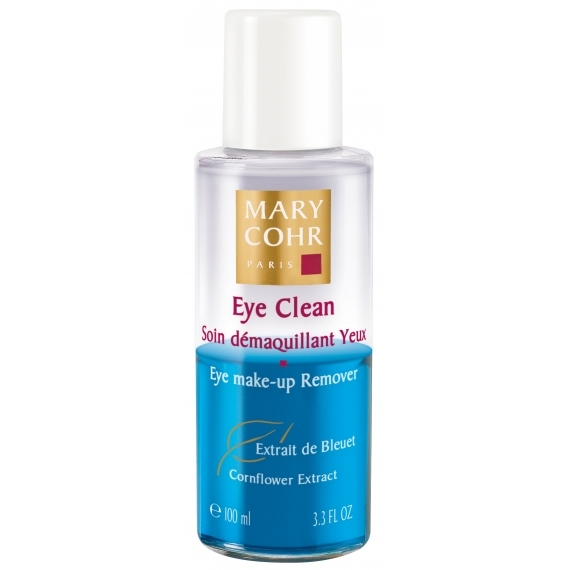 Thoroughly cleanses and removes makeup from lashes and eyelids. It also soothes the eye contour and erases signs of fatigue, without leaving an oily film over the skin. Shake well before applying with a cotton pad. Sweep the cotton pad over the eyes in the direction of the lashes (from roots to tips).